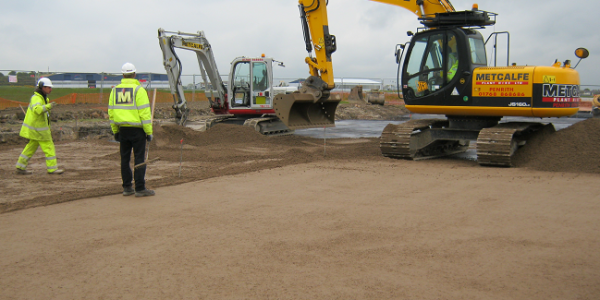 Multi-Disciplinary Construction Operations Specialising in Groundworks…. 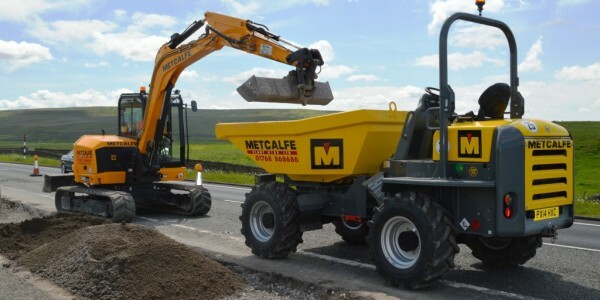 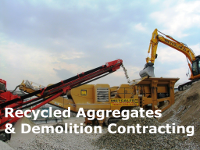 Metcalfe Plant Hire Limited (MPH) Civil Engineering Division is a multi-disciplinary operation that specialise in and undertake groundworks, drainage, civil engineering, road maintenance and general construction work activities, as well as offering full services as a demolition contractor. 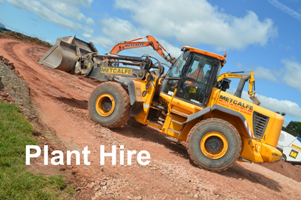 MPH has very high standards when it comes to delivering projects as well as a wealth of experience, knowledge and capability in many sectors including highway works, housing infrastructure, industrial, commercial, renewable energy, utilities and farming industries. 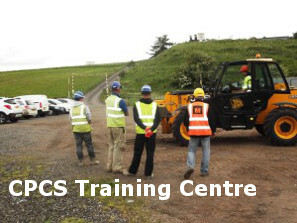 The Client/Customer base includes many private and public organisations, and additionally for many County, District and Town Councils across the North of England and Southern Scotland. 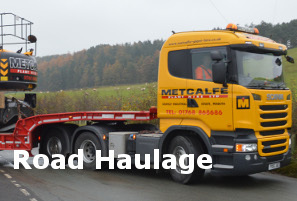 MPH is a Cumbria County Council approved Contractor for Highway and Construction works. 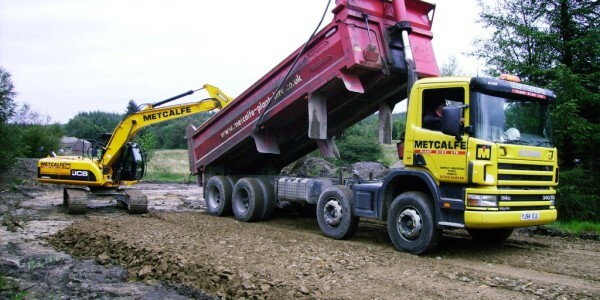 MPH pride ourselves on the flexibility with which our civil engineering operations are managed and supervised, and we have the capability to manage all sizes of projects ranging from small groundwork and maintenance works to large construction, road maintenance and civil engineering projects. 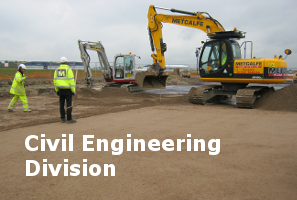 For more details on our capabilities and experience contact our Civil Engineering Division team at our Penrith head office.